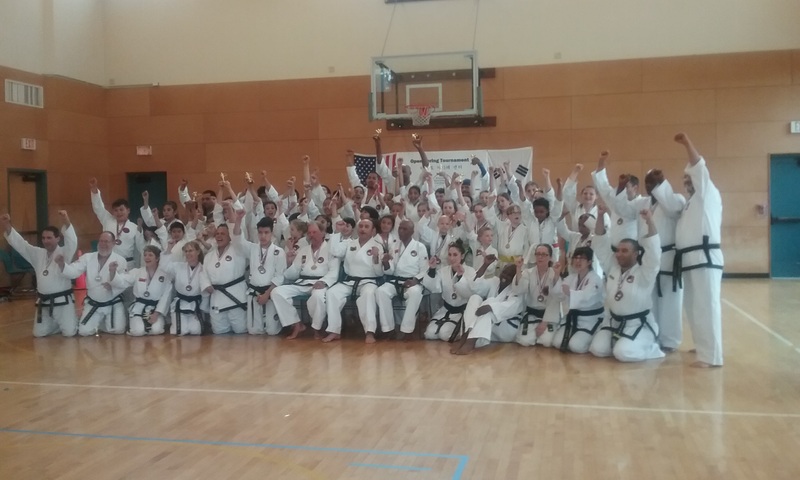 Regular attendance in UTF colored belt classes, tests and other events. Regular teaching, appropriate to rank level. 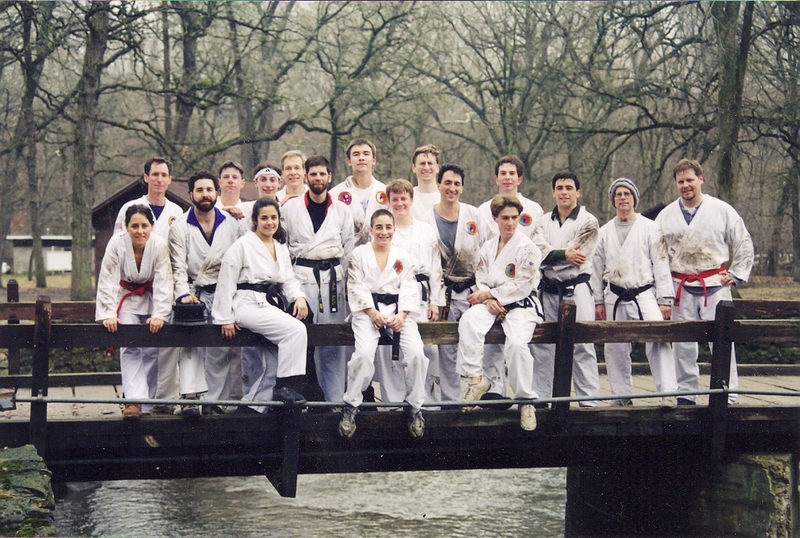 Once-a-month attendance at a Master’s Black Belt class. Black Stripes must have a minimum of one year of such attendance before being eligible to test. Black Belts must successfully complete a minimum of three Dan Reviews with additional elapsed training time minimums. The traditional minimums went with a full training schedule of 1½ hours a day, six days a week, which is seldom achieved now, so the time actually needed between tests will often be longer than those minimums depending on the dedication, talent, resources, and time the student has available. Black Belt and Master classes must be attended, existing skills further developed, and additional skills learned in order for any applicant to be considered for further testing. 1. Candidates must complete the Eligibility Requirements (see above). 2. Candidates must complete a written Black Belt Paper, delivered to the address given by the deadline posted. 3. 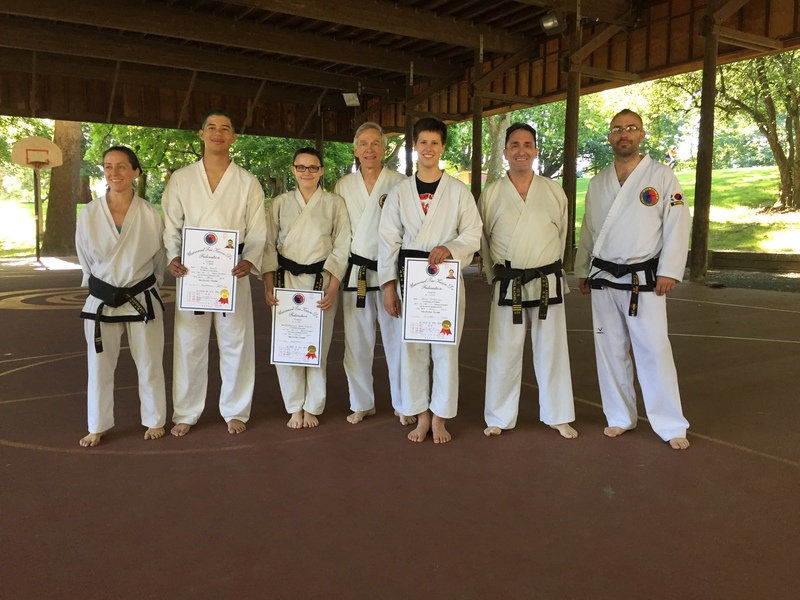 Candidates for 2nd Dan or higher must have completed three satisfactory Dan Reviews. 4. Candidates are responsible for payment of the appropriate fees (see your Instructor or Program Leader). 5. All requirements, applications, registrations, papers, any additional paper topics, and fees must be completed and submitted by the appropriate deadlines. 6. All applications must be approved by the Office of the Presidents prior to testing. All people taking the UTF Black Belt promotion test are required to submit a paper as part of their test. 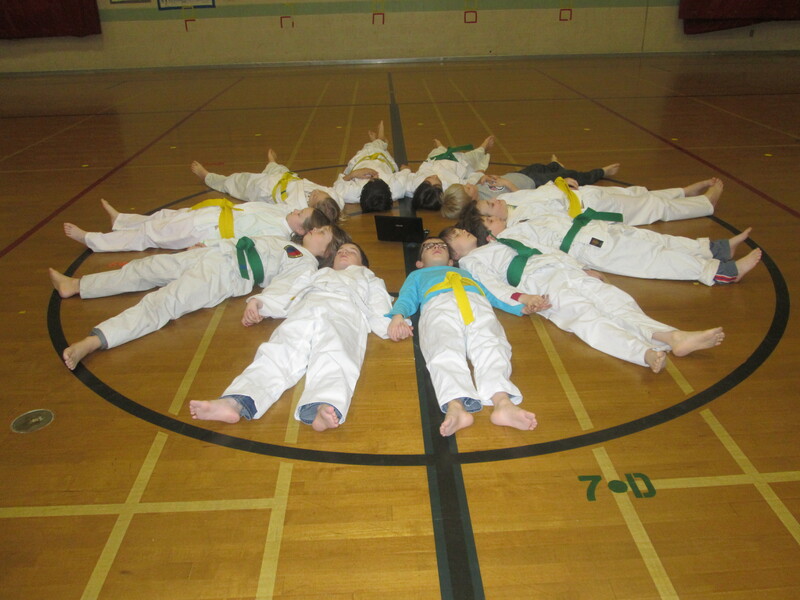 By this level of training it is expected that a student has done more than just study the Taekwondo book; that he/she is able to organize and present the information gathered from diverse sources in his/her own words. Personal experience should be related to underscore and illustrate various points rather than dependence on a theoretical discussion. Three copies of the paper should be made. One (printed copy) to be submitted to the UTF, one to be submitted to your instructor or program leader, and the third to be retained by you. Be sure to include your name, present rank, school/branch location, and a 2×2 inch passport type color photograph. Applicants under 18 years of age should include their parent/guardian signature. Also include a Word (or similar) document, and send via e-mail. A test application should accompany the paper. Downloadable form below (follow link). Give a history of Taekwon-Do (including both ancient and modern times). 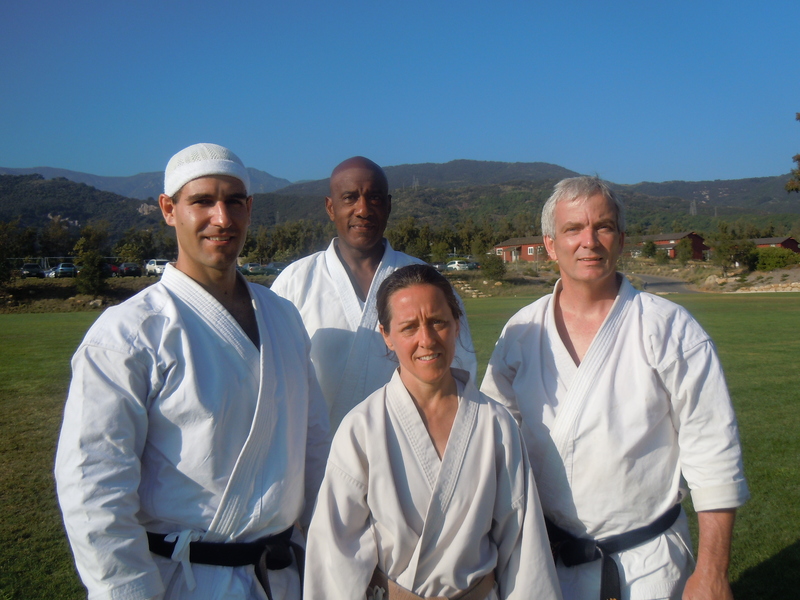 noteworthy experiences that have contributed to your growth in Taekwon-do. 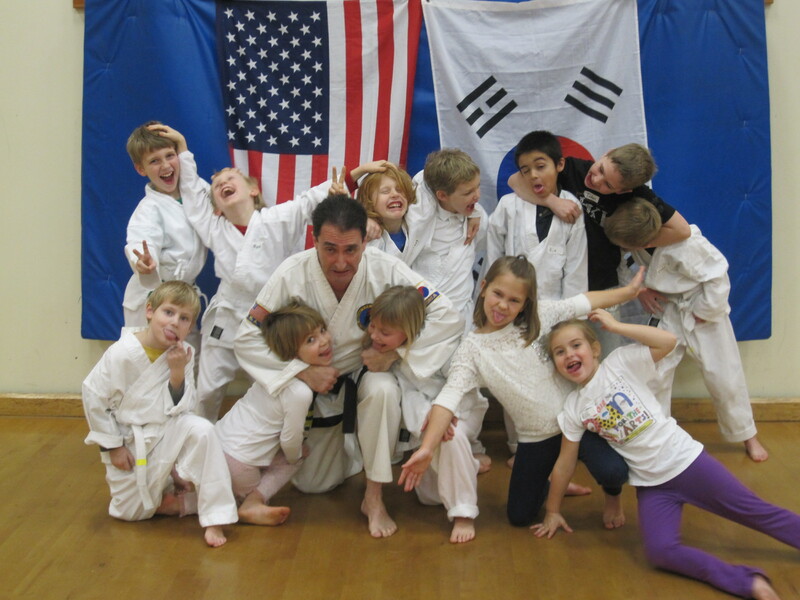 Discuss the Tenets of Taekwon-Do, with examples from personal experiences. Explain the Junior-Senior relationship principle, as it applies both inside and out of the dojang. Discuss what you are going to do if you are promoted. Explain the Principles of Living Force and provide personal examples. Explain why we have tenets. 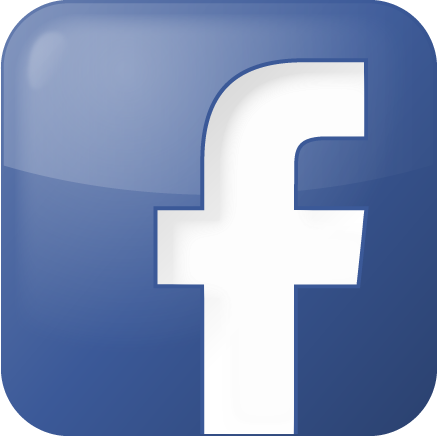 Discuss the benefits to us, our martial arts community, and our broader community. 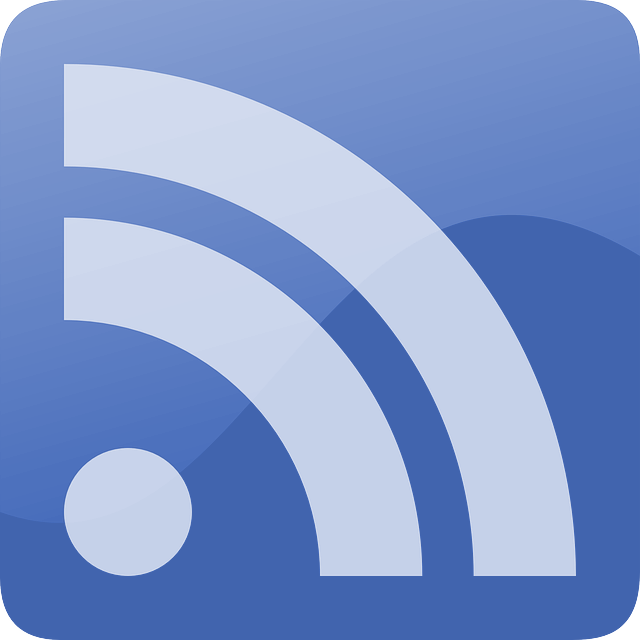 status on yourself and your community. Explain how promotion to 2nd Dan would affect your training and teaching. Discuss ways in which you adapt your teaching styles to different students’ learning styles and abilities. Explain the concept of kudo (self-discovery) as a central principle of martial arts training, using personal discoveries of your own as examples. How would or do you structure a Taekwon-Do program to foster the attitude and philosophy behind this concept? Discuss Big I/little I (big eye/little eye) using examples from your personal experience. Topic(s) assigned by the Co-Presidents, to be written for publication. Research various sources. Write a thorough synopsis in your own words. Your discussion can be as if responding to an initiate’s questions concerning TKD. For personal history you might explain the original attraction of the Art and the evolution of your involvement from that beginning. You could comment on significant milestones and/or deviations from your path of development. Don’t be reluctant to expose your feelings, particularly regarding the tenets. Be truthful, don’t say what you think your instructor wants you to say. If a tenet is not meaningful to you, make the appropriate comments honestly. Your discussion of the Junior-Senior relationship should extend to relationships found outside the Dojang also. ALL PAPERS AND APPLICATIONS ARE DUE FOUR (4) WEEKS PRIOR TO THE TEST DATE!! ANY PAPER AND APPLICATION NOT RECEIVED BY THE DUE DATE MAY BE HELD OVER FOR THE NEXT TEST. Give the test fee to your Instructor or Program Leader. For color belt test requirements, click here. The Universal Taekwon-do Federation was founded in 1981 by Grandmaster Han Cha Kyo as a “learning organization”, for and about learning, where members develop their body, mind and spirit through martial arts training, teaching, and developing leadership skills. All students and Instructors are expected to learn from each other, and to help the organization improve its ability to help people learn. Taekwon-do is considered the means to learn about oneself, about how others work, how groups work, and about how the world works because it is an environment where the body, mind and spirit are all forged by learning to meet increasingly more difficult challenges. Grandmaster Han had been a TKD champion in Korea, kicked over a full-grown bull, trained champions, commandos and police, demonstrated in Asia, Europe, Africa and North America, pioneered new kicking techniques, and safely captured a grenade-carrying double-agent after a balcony-jumping chase through a major airport, but he saw the most important and needed reasons for TKD training was to help people grow in order build safer and stronger communities, and ultimately a more peaceful world. To demonstrate that TKD could be helpful to all people Grandmaster Han established programs with the elderly, the disabled, and people with diverse physical, developmental, social, emotional, and cognitive abilities. All of these programs were successful, showing that every person has the potential to improve. Unlike Taekwondo as sport where the aim is to prove better than someone else, the UTF sees Taekwondo as a creative art where the focus is for each person to become more capable today than they were yesterday. To do this necessitates expanding one’s awareness, seeing realistically, and improving the ability to see what is needed and respond appropriately in any given situation. Our potential to learn increases when we teach others because teaching requires our outlook to expand in order to work successfully with perspectives different than our own. It is expected that all Belts will teach belts Juniors to themselves, and that all Belts will be open to learn from students Junior to themselves. Master Han maintained that all Belts should sweat when they teach a class, or it isn’t a good class – class leaders need to participate and be a model when teaching.